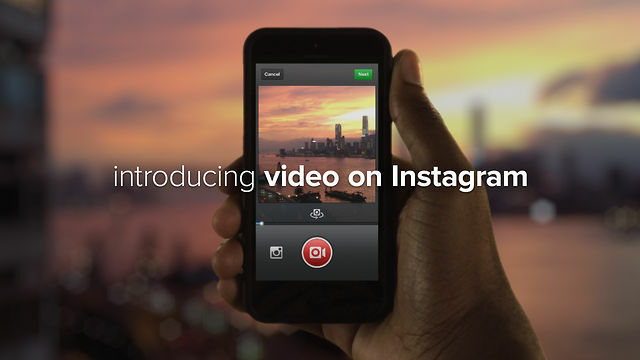 Instagram is taking on Vine, as it has launched a new video-sharing service, simply called "Video on Instagram." At a press event at Facebook’s Menlo Park headquarters, Instagram’s CEO Kevin Systrom debuted the new feature, giving users the opportunity to capture 15-second clips to share on the service through 13 different filters. "Everything we know and love about Instagram, but it moves," said Systrom, as he demonstrated the key features.